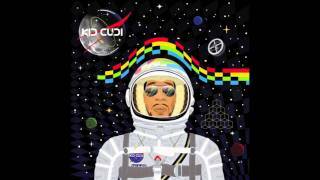 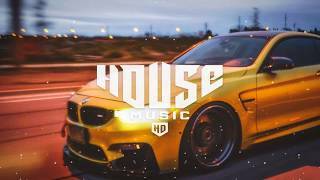 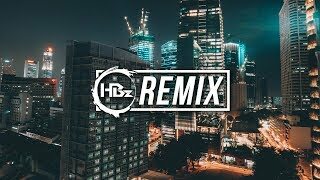 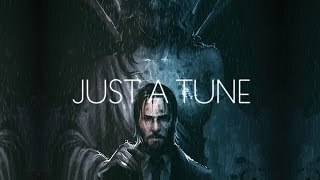 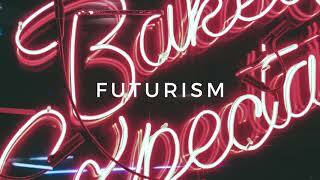 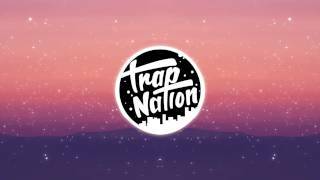 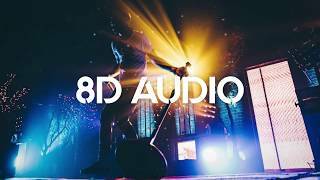 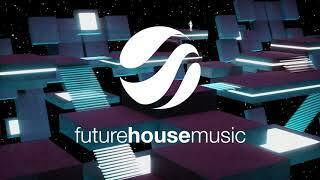 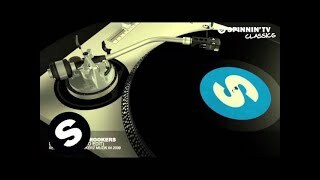 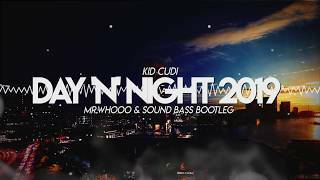 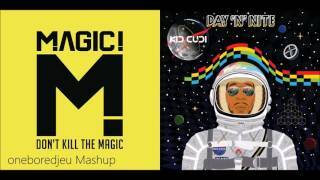 Kid Cudi - Day 'N' Night (Mr Whooo & SOUND BASS) ENJOY !! 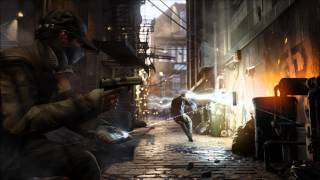 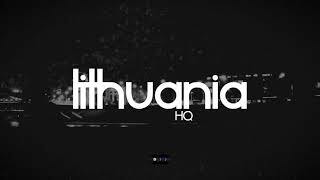 DOWNLOAD: https://www73.zippyshare.com/v/RAX8p09t/file.html. 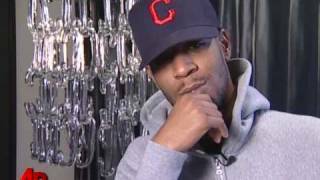 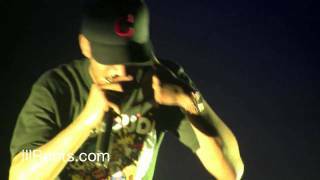 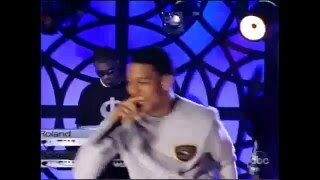 Kid Cudi performing his hit "Day n' Night" (original version) live at the Oak NYC showroom for the Hood by Air Classics Launch Party on January 20, 2009.
he seems alive but he is feeling blue. 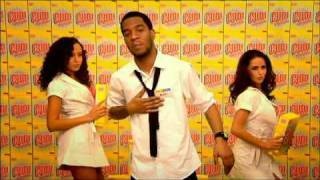 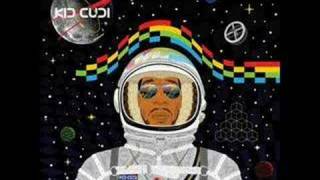 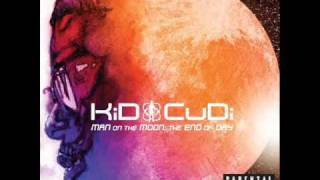 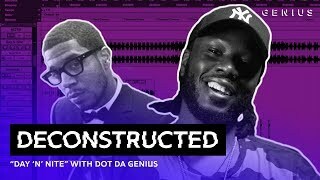 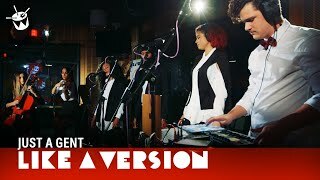 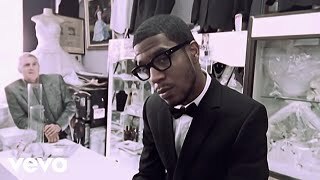 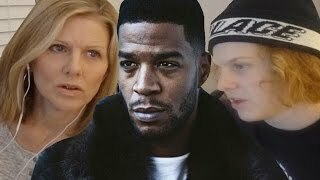 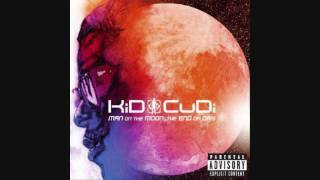 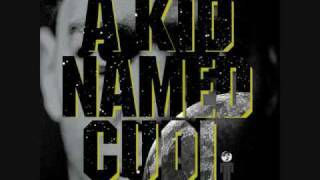 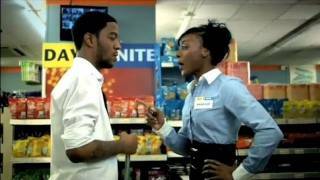 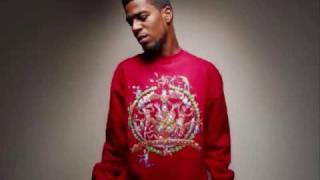 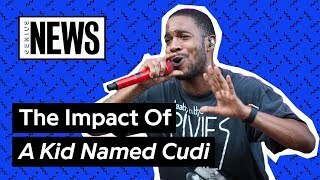 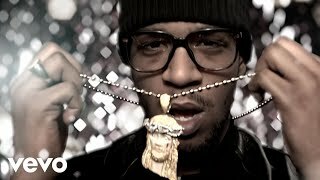 For more KiD CuDi and other great music, click on this link: http://5cbe2a91.qvvo.com KiD CuDi - Day 'n' Nite from his 2009 album, Man On The Moon!